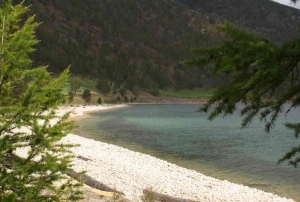 Recreation center "Like at Home"
Recreation center "Bai-Kul" is located in a quiet, cozy place, to the coast 300 meters. 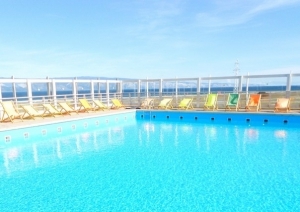 The capacity of the base is 25 people. 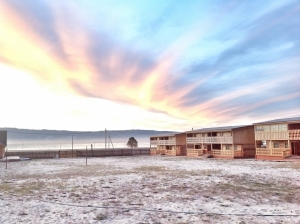 The hotel is located in the village of Khuzhir, in 400 meters from the famous Burkhan cape, Olkhon's business card. 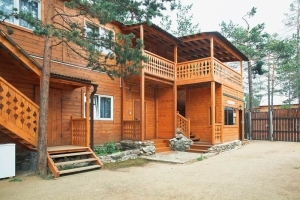 Our hotel has eight rooms on 2-3 person. 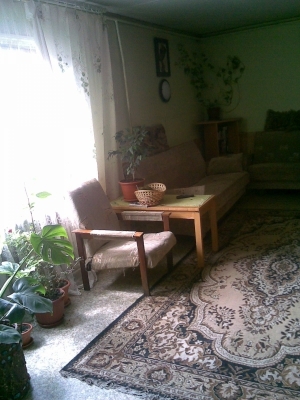 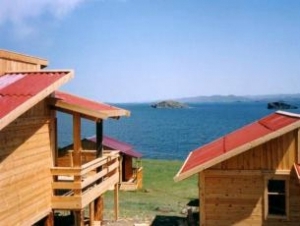 The rooms offer views of Lake Baikal. 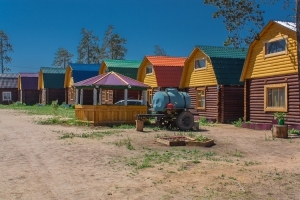 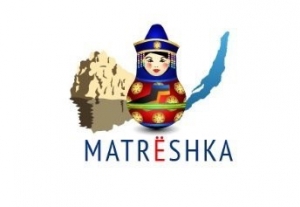 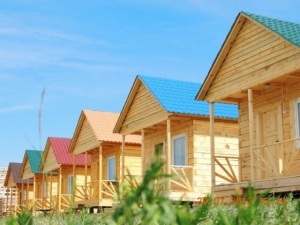 Family Hotel "Rest on Lake Baikal"
Yurt camping "Melody of Olkhon"
Yurt Camping “Melody of Olkhon” is located on the beautiful Olkhon Island of Lake Baikal, a few kilometers from the village of Kharantsy. 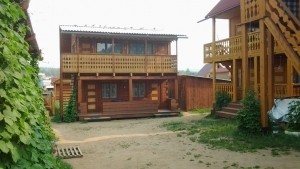 THE MANOR OF ALEXANDER KOPYLOV is located in the center of the village of Khuzhir, Olkhon Island. 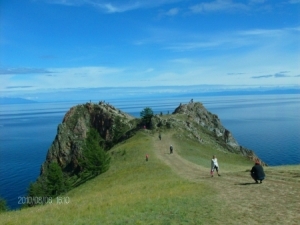 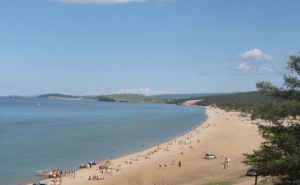 Olkhon Island is deservedly considered one of the most beautiful places of Baikal.